Your kitchen countertops will provide your kitchen with quite a bit of personality which can be a great reflection of your personal style. They also help to determine the overall look and function of the space. It is important to choose a surface that will look great and make you happy for a long time, and that’s what we’re here to help you with. 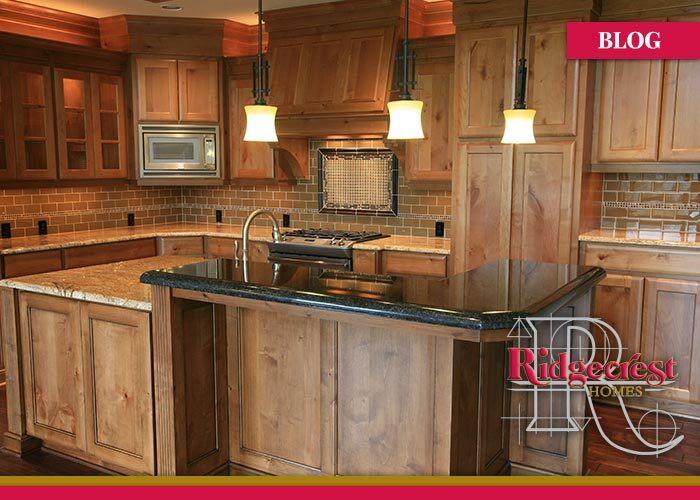 When you are remodeling or building a new kitchen, you will find you have a number of choices. Before making a decision, take the time to examine some of the different types of materials available so you can make an informed choice. Better Homes and Gardens has some information on different types of countertops you can choose. Let’s look at some of the options. Laminate, or Formica, was once a very popular choice, and it still has some benefits. It’s generally a cost effective option that comes in many different colors and styles that can suit nearly any kitchen which is great when looking for a cheaper yet still appealing remodel. Ceramic tile is another great option. The tiles come in many different colors, textures, and styles and they look great in nearly any type of kitchen. They are another budget friendly option. Concrete countertops are actually very nice, and they are certainly one of the best options for a high-end counter. It is even possible to tint and sculpt them, and they can last a long time when sealed properly. Wooden butcher-block countertops can look great too. They are relatively easy to maintain, but it takes more effort to keep up the maintenance with these than with many other types of countertops. Still highly popular are all of the various slab rock materials. They are perfect for kitchen countertops, and they have plenty of potential. You can choose from marble, a quartz base, corian, granite, and more. Many styles and colors are available. While they might be costlier than some of the other types of countertops are, they look phenomenal. Whichever route you decide to go, Ridgecrest can help you decide the best fit for your personality and your budget. With our help, we can help the kitchen’s existing appliances and cabinets flow together with new countertops!